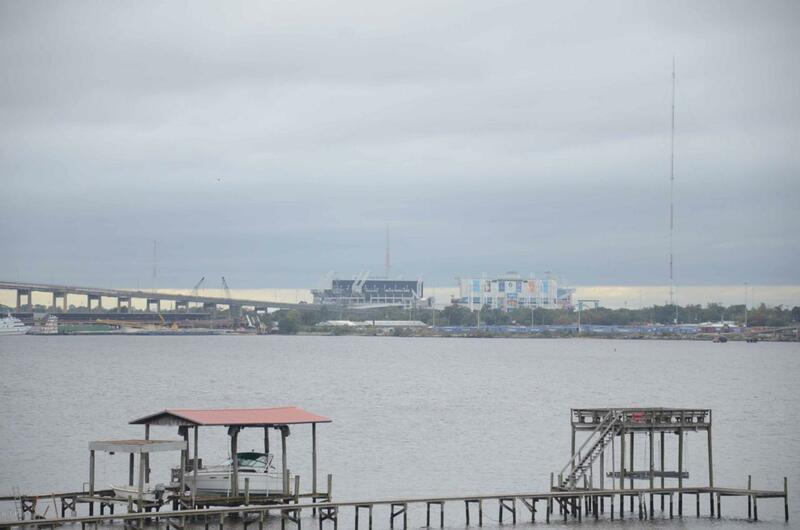 Spectacular view of the Jacksonville skyline from the balcony of this 3 bedroom, 2 bath condo on the St. Johns River! Relax on the balcony and watch the sunset over the River & City! 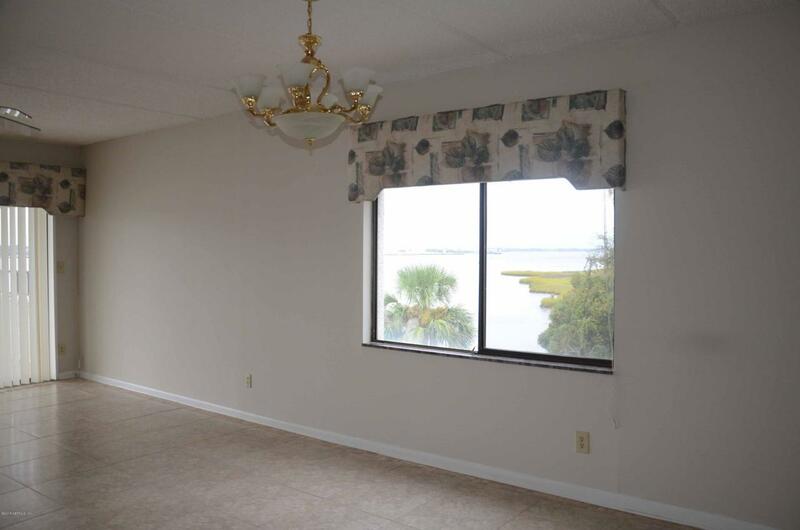 Newly renovated kitchen with granite countertops and stainless steel appliances! Breakfast bar opens to the open & airy dining & living areas! Baths have also been upgraded with new tile & vanity tops! 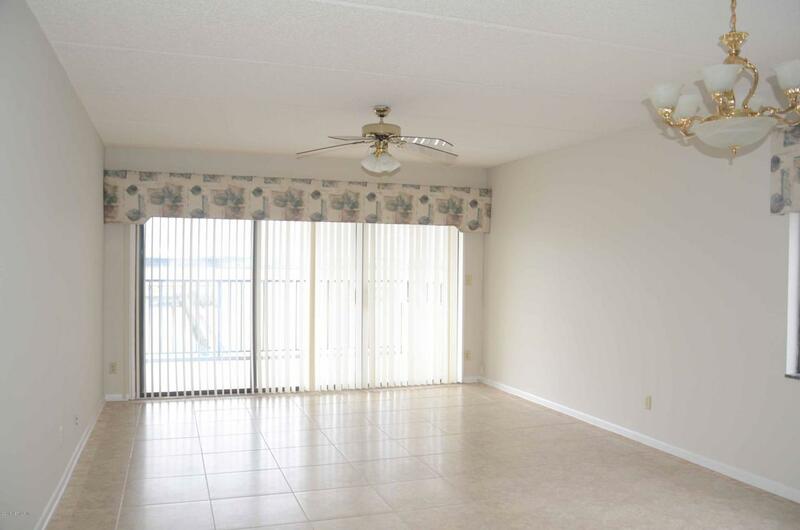 Closets galore & washer/dryer hookup in condo! 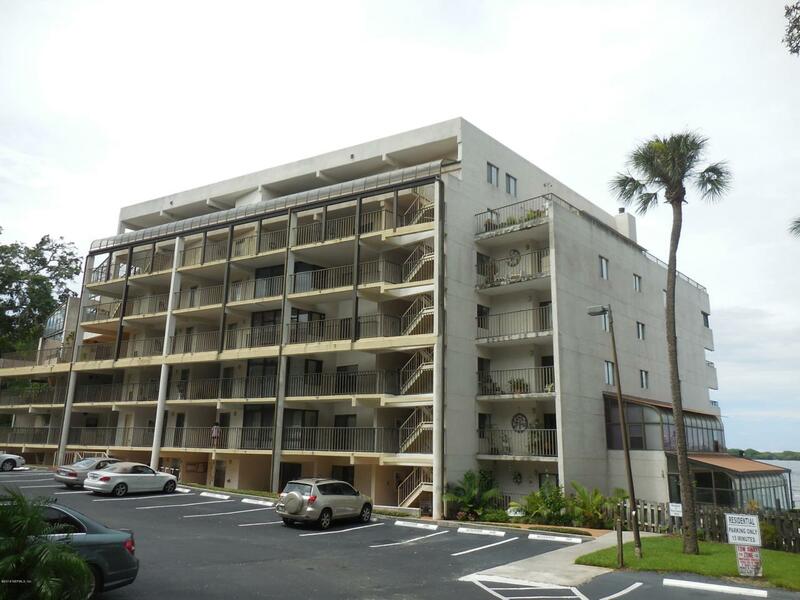 Assigned parking, dock on the river, swimming pool & tennis courts are some of the amenities with this condo!